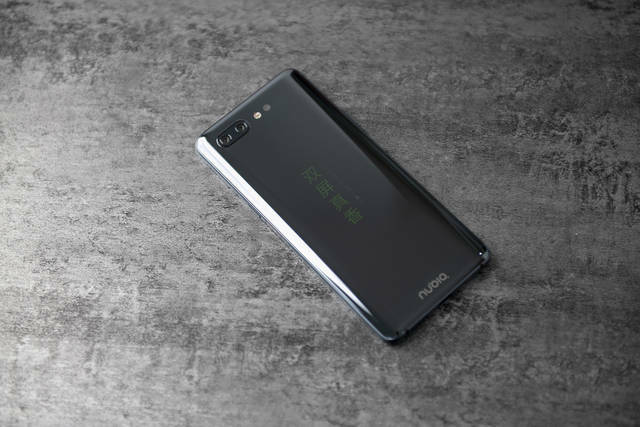 ZTE Nubia has finally introduced its latest flagship phone, Nubia X; the first smartphone with dual screen and dual fingerprint. Let’s go through its hands-on review to find out more. 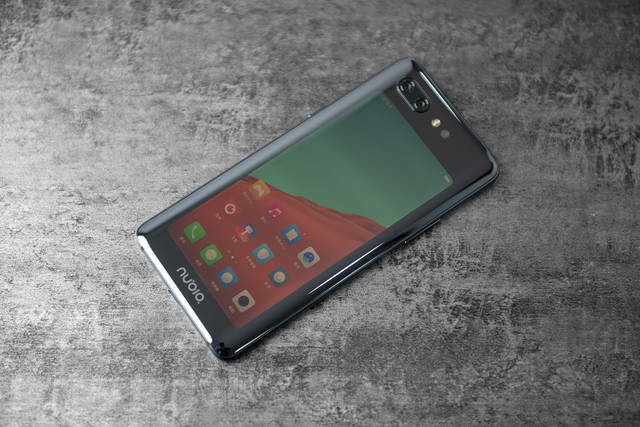 Nubia accustomed to delving into the screen did not disappoint its users this time also, it has brought the front and rear screen design in ZTE Nubia X, establishing a new aesthetic and new species to the design of mobile phone screen. 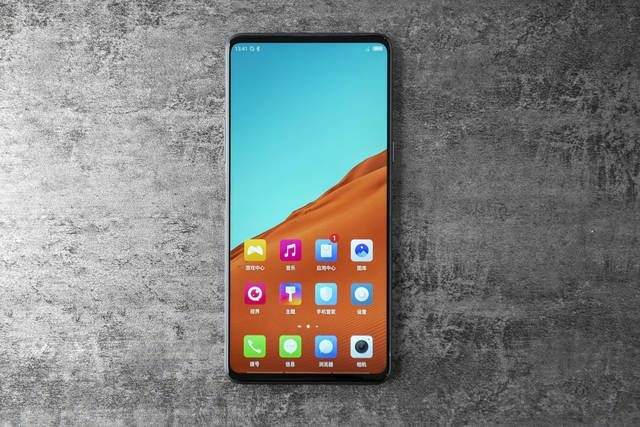 In addition, ZTE Nubia X has become the smartphone to boast the largest LCD screen. 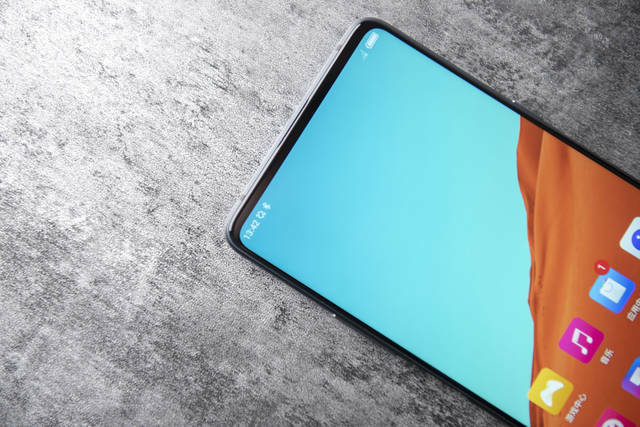 The primary screen in the front is a 6.26-inch full-screen, with a screen ratio of 93.6%, a resolution of 2280*1080 pixels, and a PPI of 403. The display is extremely smooth and up to the expectations. Appearance wise, ZTE Nubia X uses the popular glass and metal design for its frame. 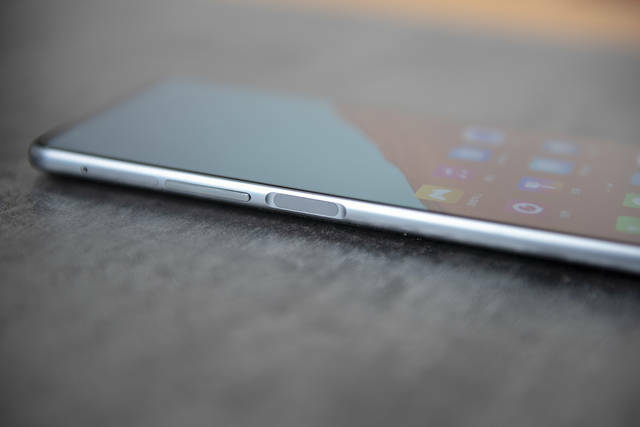 The thickness of the body is 8.4mm and weighs 181 grams. 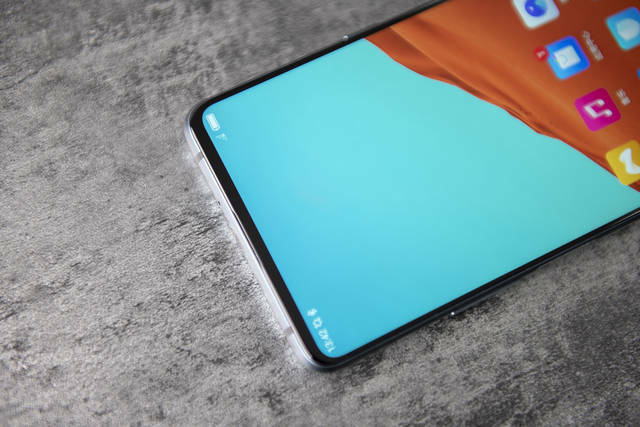 On top of the front panel, there is a hidden earpiece, making it completely full-screen mobile phone with no notch. 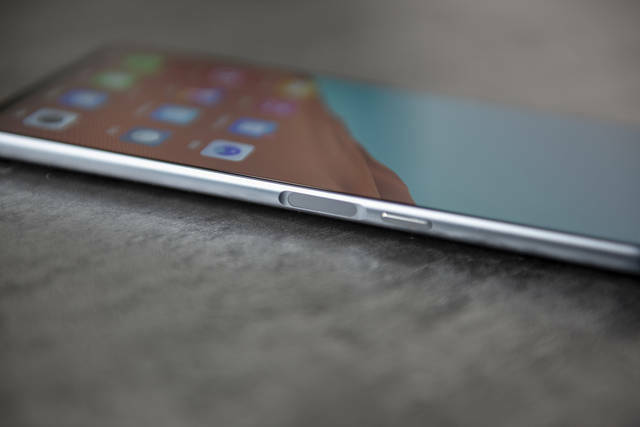 There is a 5.1-inch screen in the back with a resolution of 1520*720, which supports the Always-On display feature. As soon as you switch on the mobile phone, you can see the display light up on the secondary screen. The screen is made of eye protection OLED material, the ratio is being 19:9. Overall, the first look looks very good. This secondary screen can recognize all the functions of the primary screen and it can be used to set up as touch buttons for playing games to perform certain action like launching the game, shooting etc. It is worth mentioning that this secondary screen can also solve the problem of taking selfies. 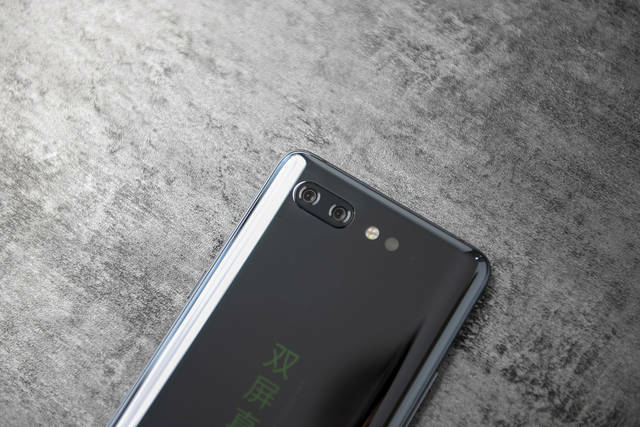 After turning on the screen, you can use the rear dual-camera to take selfie portraits, which releases a valuable space in the top of the front screen. 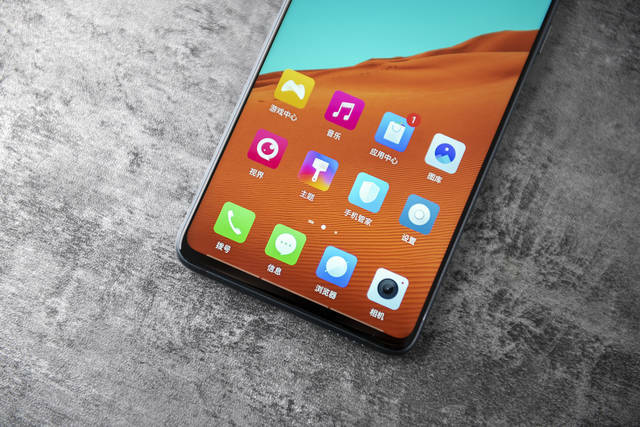 The secondary screen uses a 3D glass design, anti-blue wafer glass, combined with ZTE Nubia X’s eye protection application to further protect the user’s eye. In the phone settings, there are four levels of eye protection for the secondary screen. You can set different eye protection level according to your usage and need. ZTE Nubia X uses a dual fingerprint module in the side panel, claiming to be the first smartphone with a dual fingerprint. ZTE Nubia X is equipped with 16 megapixels + 24 megapixels dual rear camera. The primary camera uses Sony’s IMX519 image sensor and has an aperture of F1.8. 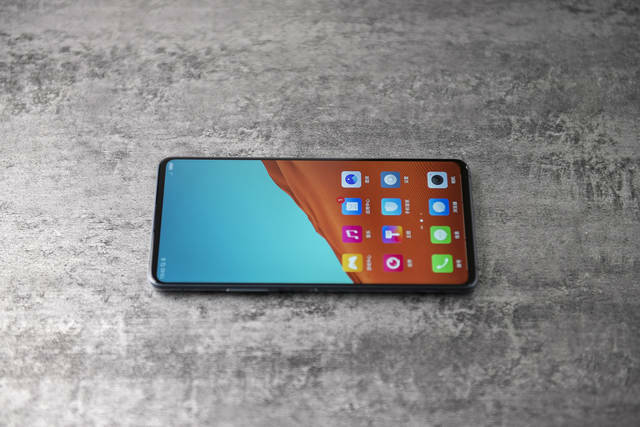 Since the secondary screen can also be used as a viewfinder, ZTE Nubia X cancels the front camera and can directly use the rear dual camera to take the photos. The imaging effect for selfies has greatly improved. 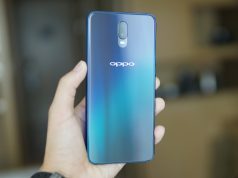 In addition, ZTE Nubia X is equipped with a Qualcomm Snapdragon 845 processor, Adreno 630 GPU. The performance has increased by 30%, while power consumption has reduced by 30%. This smartphone supports up to 8GB memory and 256GB internal storage. ZTE Nubia X comes with Nubia UI 6.0 (based on Android 8.1) out of the box. In addition to the new user interface, it also carries the new ET technology, which can continuously boost and learn user behaviors and dynamically adjust and allocate performance in real time according to the demand. In terms of battery life, the ZTE Nubia X is equipped with a 3800mAh battery, and the secondary OLED screen is energy-efficient. Together with Nubian’s optimization of battery life, this product has a good battery life in real life usage. ZTE Nubia X comes in four colors; Blue gold, Sea Light blue, Black gold, Deep gray. 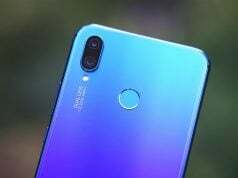 The 6GB+64GB version in black gold and deep gray color is priced at $480, while the sea light blue is priced at $490; 8GB+128GB version in black gold and deep gray color is priced at $535, while sea light blue is priced at $580; 8GB+256GB version in black gold and sea light blue are price at $605 and $620 respectively. 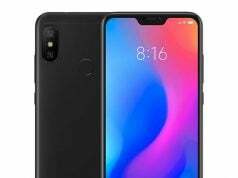 What do you think about ZTE Nubia X? Please, don’t forget to leave your review and comments. 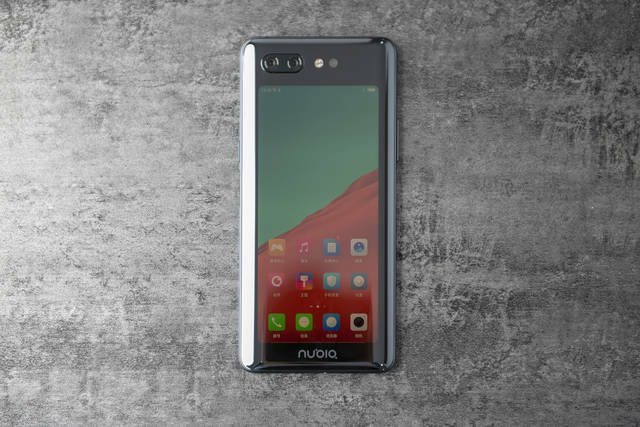 ZTE Nubia is the first smartphone with dual screen and dual fingerprint. We recommend this smartphone if you love these extra features.